HISTORIA Y VIDA. DICIEMBRE 1979. Nº 141. MINIATURISMO. TARRADELLAS. HOMO SAPIENS. HASTING 1066. 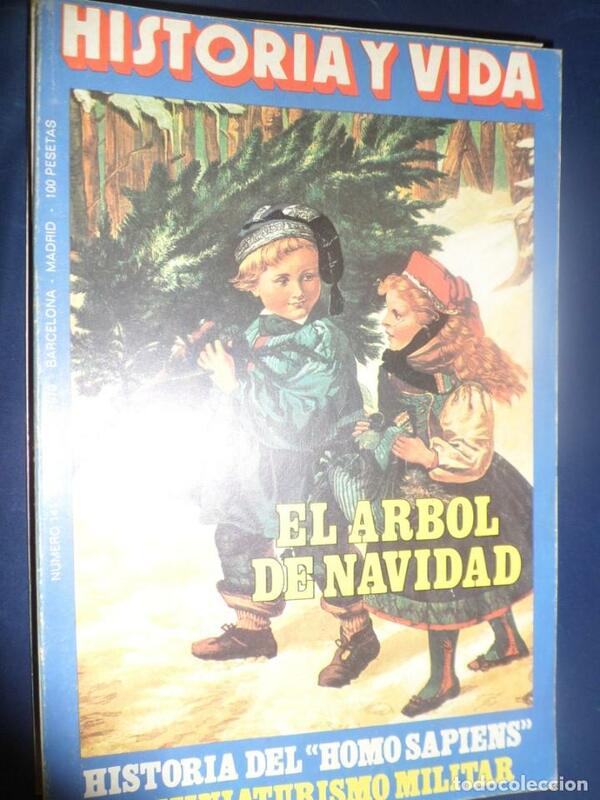 REVISTA HISTORIA Y VIDA NÚMERO 141 - EL ÁRBOL DE NAVIDAD - DICIEMBRE 1979. HISTORIA Y VIDA (Nº 141). Hora oficial TC: 22:11:06 TR: 134 ms.